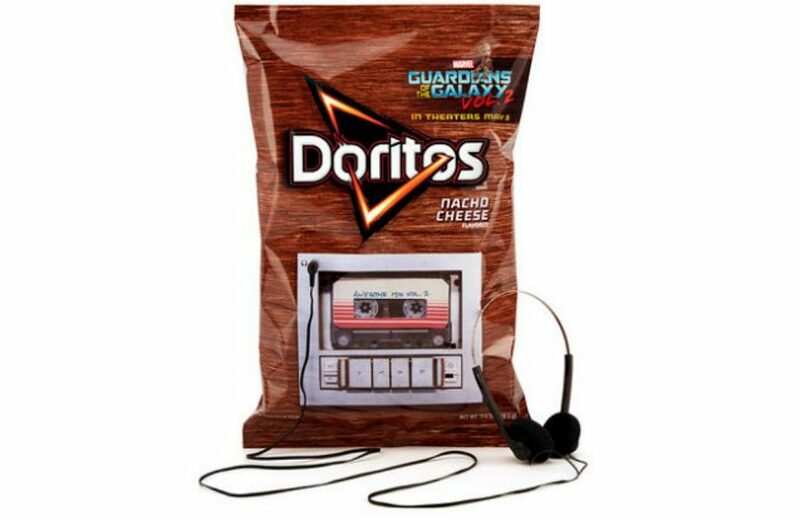 Doritos have teamed up with Marvel and Frito Lay to create a (wait for it) packet that plays the entire Guardians of the Galaxy Vol.2 soundtrack! You might be thinking “yeah, I used to get those cards for Christmas that played jingle bells every time you opened it and I still have PTSD”. But when the pack is boasting classics like Fleetwood Mac and George Harrison, it’s difficult not to consider the novelty, even if you might end up with chip dust all up in your headphone jack. The chip packet is also fitted with a charger. So if you weren’t satisified with just one play through of the delicious musical experience, you listen to it over and over again. *DISCLAIMER* the chips do not replenish themselves after charging the chip packet. It’s a must try for lovers of novelty and annoying Christmas cards. You can get your hands on a packet from Amazon.com.